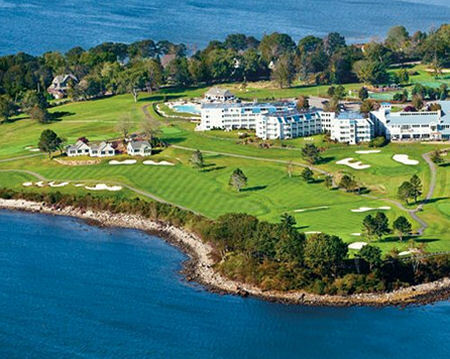 Buy a 7 Night Stay ~ Samoset Resort in Rockport, Maine! 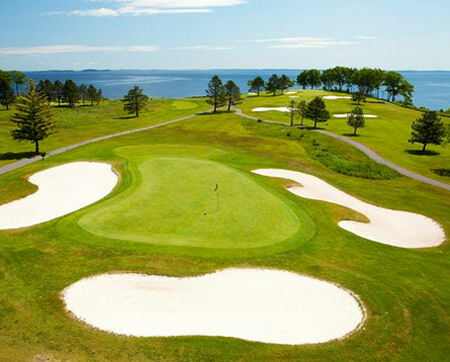 Samoset Resort in Rockport, Maine - Buy a 7 Night Stay in a 1 Bedroom Suite! 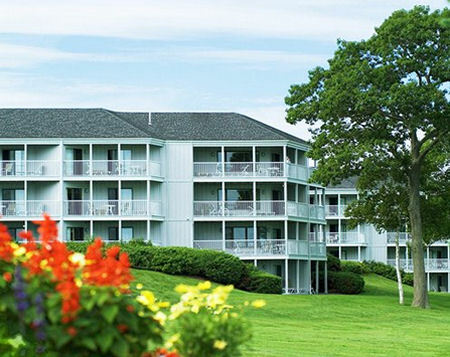 Enjoy 7 Nights in a 1 Bedroom Suite at the Samoset Resort in Rockport, Maine! 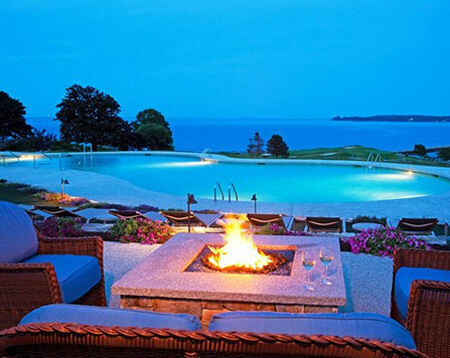 Samoset Resort is a AAA Four Diamond oceanfront resort in mid-coast Maine featuring a state-of-the-art health club, massage therapy, hot tubs, a sauna, and indoor and outdoor pools. 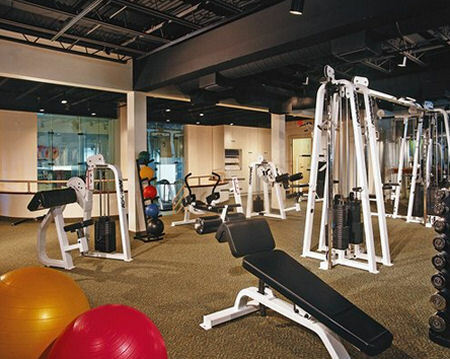 Other on-site programs and amenities include aerobics, tennis, basketball and a children's playground. Play golf on the oceanside, championship golf course featured in Golf Digest magazine. Or cross-country ski the course during the winter months, as well as downhill ski at nearby Camden Snow Bowl. Other area attractions include the Farnsworth, Owls Head Transportation and Maine Lighthouse museums, historic homes and lighthouses all near Samoset Resort. Each unit has a deck with a view of Penobscot Bay, air conditioning, two TVs, a DVD player and a partial kitchen (dishwasher, stove top, microwave and toaster oven). Some units have a whirlpool bath. Your 1 BEDROOM SUITE comes with a partial kitchen and will accommodate up to 4 people. All of the Samoset’s timeshare condominiums are non-smoking and available year-round. The timeshare units are not pet-friendly and do not have elevators. On-site restaurant has limited hours in the winter season. Will only be open on weekends and holidays.